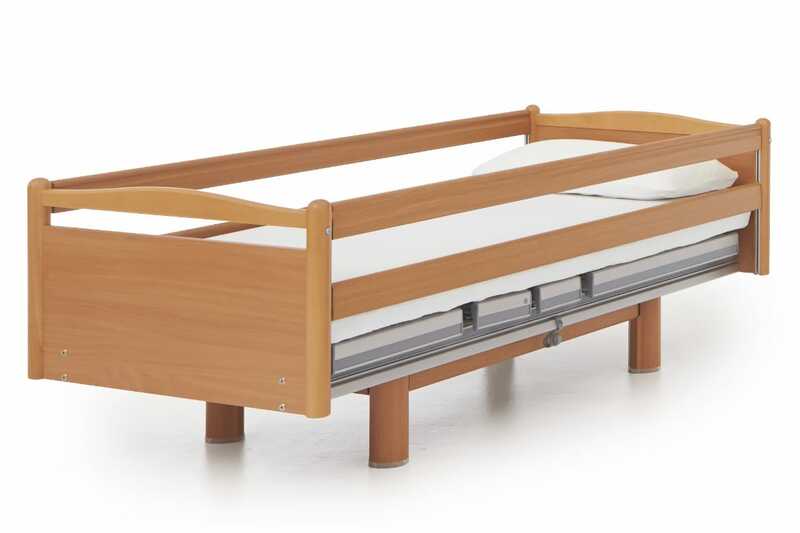 We understand that people have different needs and requirements, that’s why at BaKare Beds we have a full range of profiling and height adjustable beds that focus on dignity and independence. 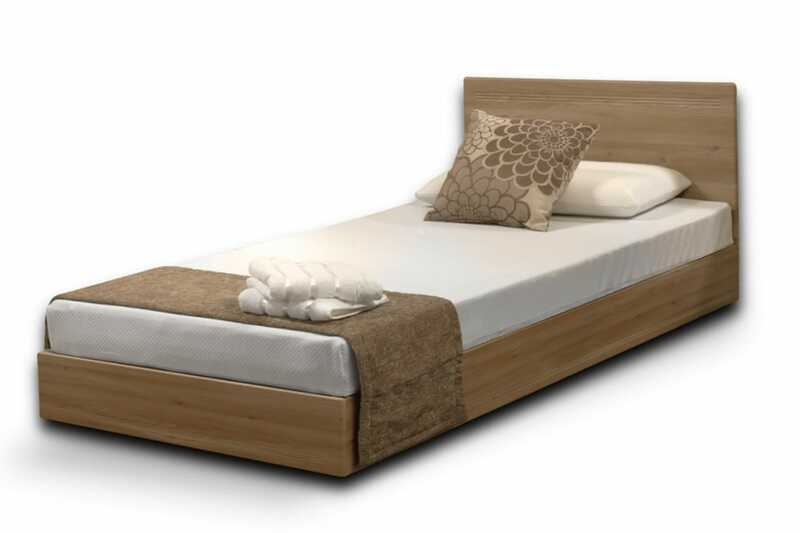 A stylish alternative to traditional upholstered Divan style profiling beds available with a range of fabrics. 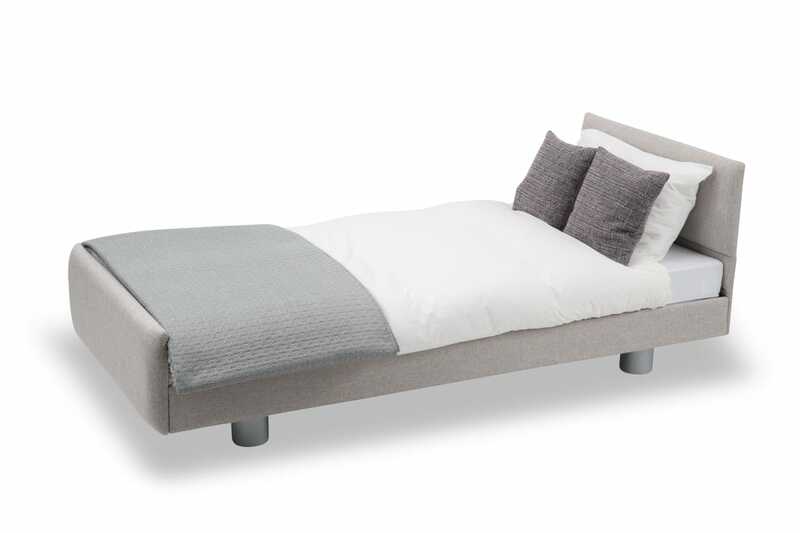 The Bello Sonno Single is a beautifully crafted, fully height adjustable bed with a range of wood finishes. 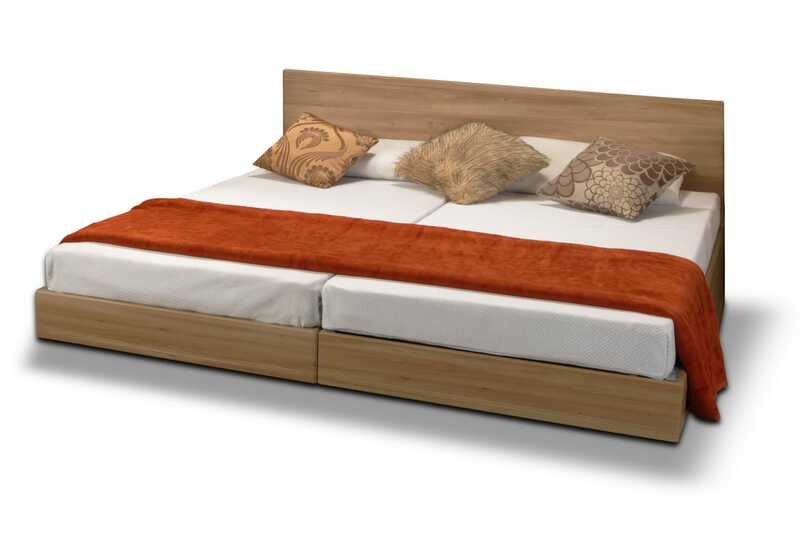 The Bello Sonno Double has been designed with couples in mind, so they can continue to share a bed. 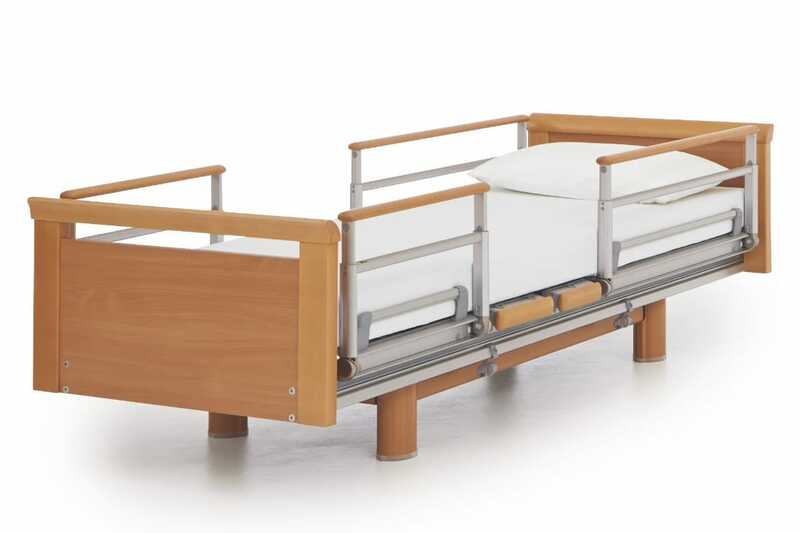 With its homely design and optional assistive or nursing side rails, this ensures it's a future-proof option. 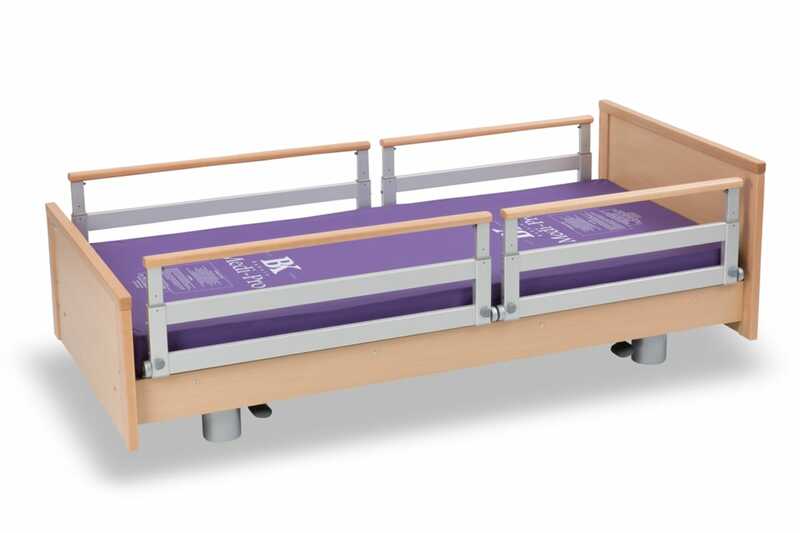 A traditional full length side rail long-term care bed, which goes low to the floor for added peace of mind. 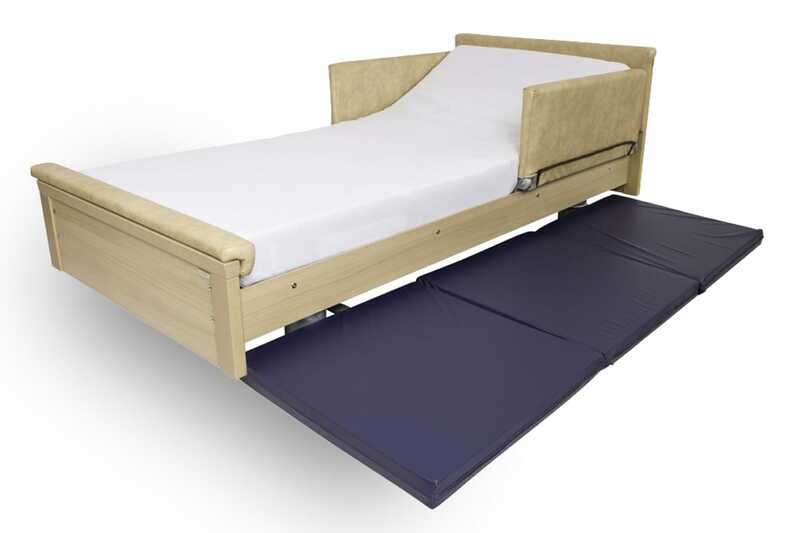 One of our best selling low beds, featuring a versatile split side rail system for assistive or nursing care. The Volker 2080 features traditional full length side rails, combined with exceptional build quality. 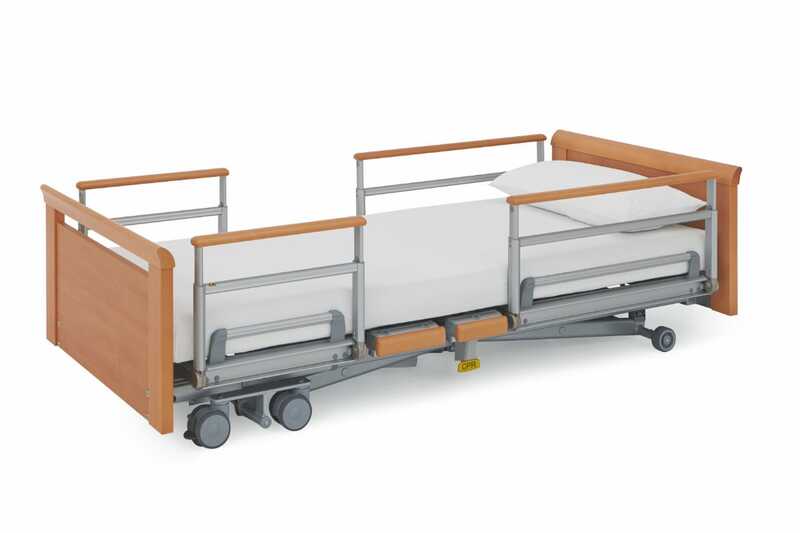 A premium homely appearance care bed, with 'discrete' technology and a patented split side rail system. 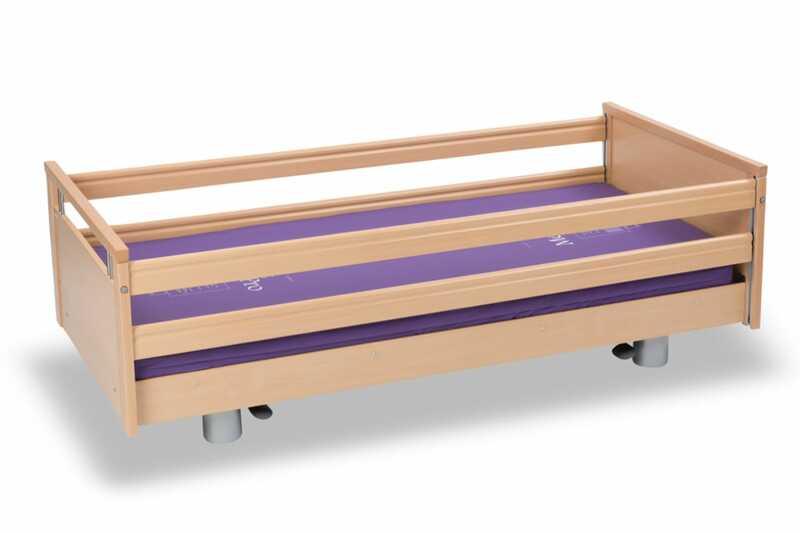 Help increase independence & mobility with a feeling of safety, with the Volker 5384 Kepler low bed. 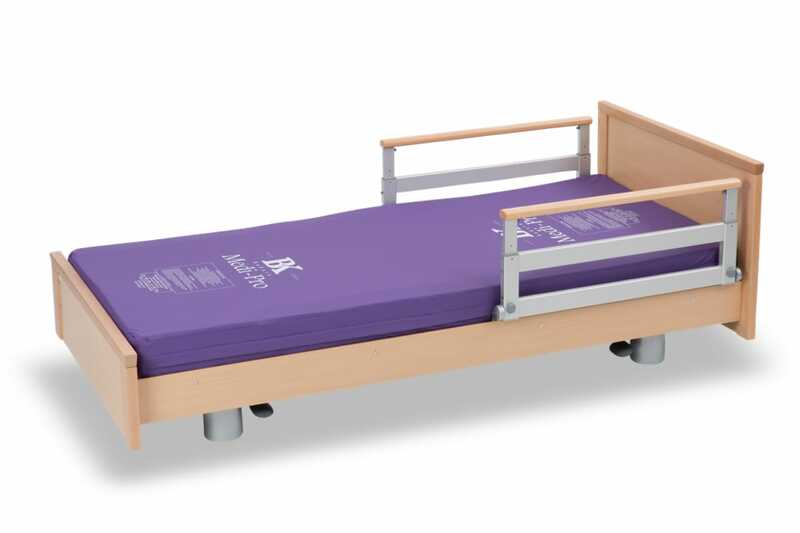 The Dementia bed has been designed for users with dementia, complete with protective rails & padding. If you would like to request a free bakare brochure or would like to discuss any of the products we sell, please call one of our friendly team on 01752 512222 or fill out the form.